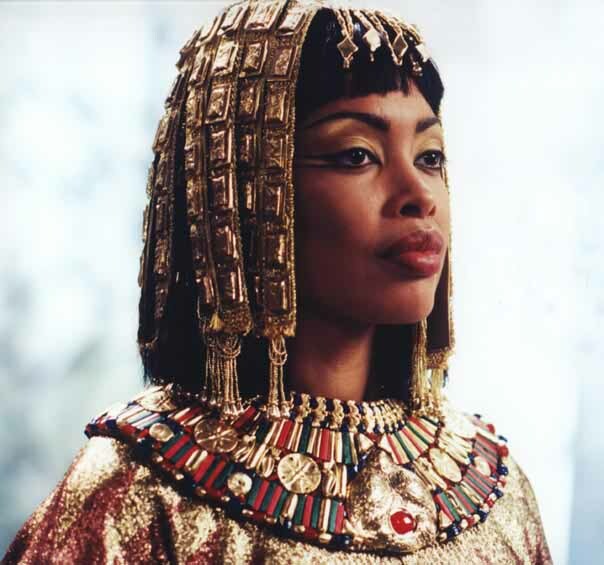 Queen Arsinoe is the supreme ruler of the Children of the Nile. She has displayed a consistent age of 17 for the last decade, and was once rumored to be pregnant by her late husband and brother King Ptolemy, but those rumors have dissipated. She has been a progressive and unifying figure in the Empire, but controversial elsewhere. The Queen Arsinoe languished in obscurity throughout her formative years, under royal tutelage and grooming. It was not until her marriage to her brother Ptolemy and their desertion to the Cantina Galaxy that she became a powerful figure. She is believed to be the incarnation of Sethet, the goddess of destruction, and used this cult following to lead a rebellion against her brother under the advice of her viziers. In a quest for a stable government, she incited and then subsequently won the Great Incestual War. Once her brother had been killed and she inherited the throne, she began a campaign of heavy-handed reform and brought the Children into a Golden Age. The Queen has no personal relationships. The Queen has no effectiveness in combat.